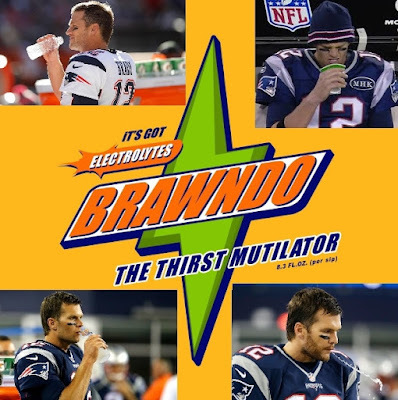 I love me some Tom Brady, the football player. 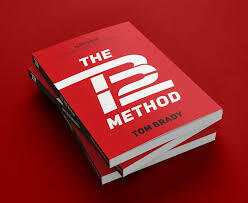 I tolerate me some Tom Brady, the guy with a lot of shady friends and quiestonable relationships. 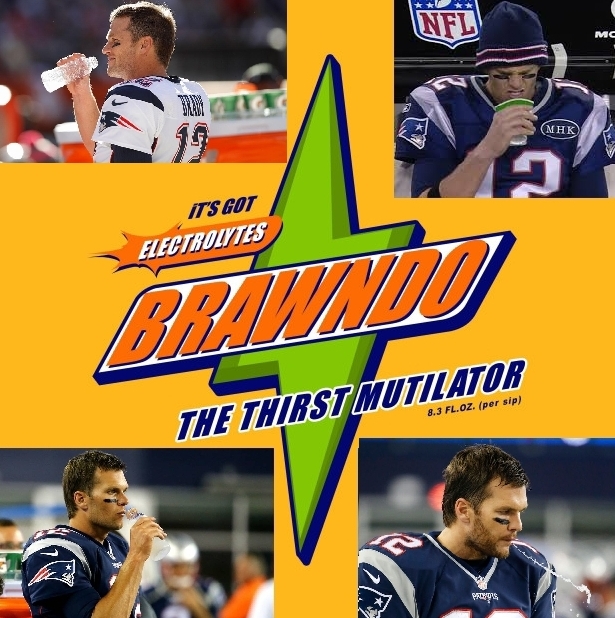 I'm very much dreading me some Tom Brady, future infomercial pitchman, lifestyle guru, and male Gwyneth Paltrow. Iowa (+13) vs (4) Penn St.
(11) Georgia (-5.5) vs (17) Mississippi St.
Air Force (+3.5) vs (22) San Diego St.